I'm not usually the one to plan vacays this season, even if my birthday falls in the summer. Because of the scorching heat, I usually plan my travels during the 1st and 4th quarter of the year. 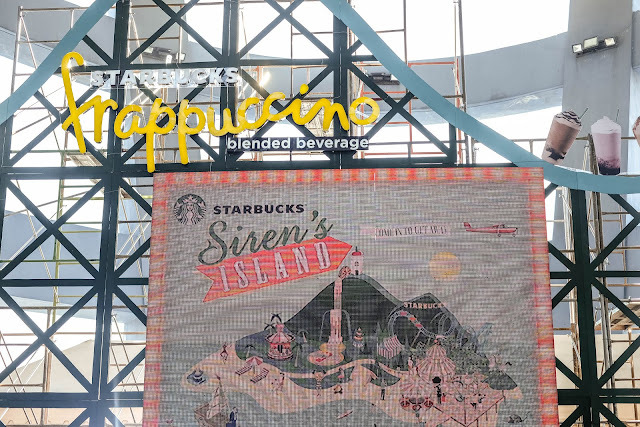 Even if I have no plans to hit the islands soon, I'm glad that Starbucks brought one closer - the Siren's island!